Explore, Learn, Have Fun! : CLOSED ~ Quick giveaway!! Win a Wooden Spoon from Tuttorosso & JKAA! CLOSED ~ Quick giveaway!! Win a Wooden Spoon from Tuttorosso & JKAA! win a wooden spoon from Tuttorosso here on the blog! Contest closes on November 5th at 12:01 am. Open to US & Canada. Prize will be mailed to you directly from the sponsor! 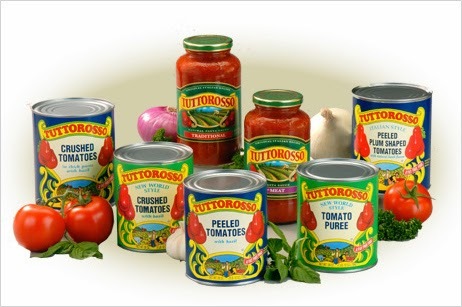 I entered the Simply the Best Cooking Spoon" Sweepstakes by Tuttorosso Tomatoes on Facebook. thank you.